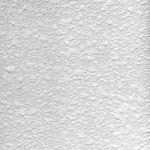 Located in Jacksonville Florida Mr Drywall has been operating for over 20 years, bringing excellence in Drywall Repair to the Jacksonville Area. 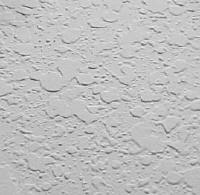 Serving all areas of North Florida, you can count on our fast, dependable, curtious drywall repair service. Our staff is well trained to handle any of your drywall repair needs, Whether it’s hanging new sheetrock, repairing old sheetrock, texturing your walls, or texturing your ceilings. You can count on Mr. Drywall! No job is too small and our service is guaranteed! 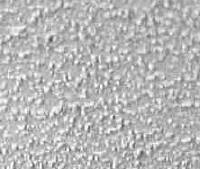 We can provide to your Walls and Ceilings. Click here for more. Call today to schedule your Jacksonville Drywall Repair Specialist!